A native of London, Ontario, Kate grew up singing in the Amabile choirs and the Ontario Youth Singers, joining the Tafelmusik Chamber Choir, Toronto, in 2000. In graduate school, she succumbed to the temptations of medieval musicology, completing her doctoral research on Gregorian chant at the University of Regensburg, Germany. She has published articles in Plainsong and Medieval Music, Acta Musicologica, the Journal of the Alamire Foundation, SPECTRUM, and Early Music. 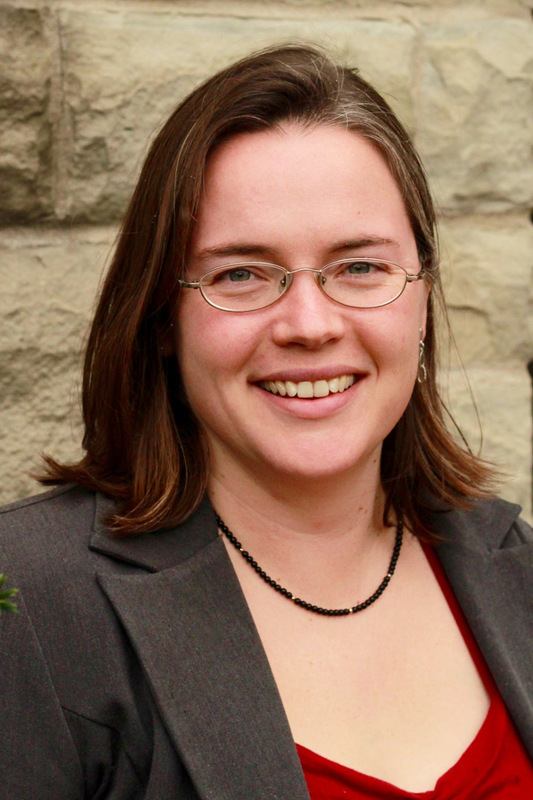 She has been a researcher with many medieval musicological projects around the world and in Canada; usually, her role focuses on connecting the musicological 'dots' with the technological tools now available to researchers in the Humanities. She currently teaches in the Music Research and Composition department at the Don Wright Faculty of Music, Western University, and has lead the vocal side of the Early Music Studio there for several years.